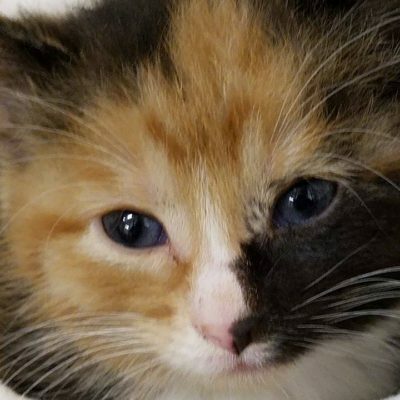 Wadena County Humane Society saves the lives of companion animals, finds forever homes for forsaken pets, and advocates responsible animal guardianship in our community. 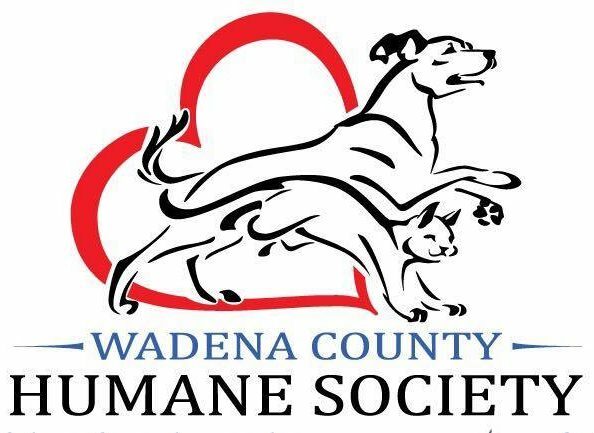 Wadena County Humane Society was founded in 1997 through the efforts of dedicated local volunteers. We accept owner surrenders, strays, and animals at risk for euthanasia at other crowded shelters when we have space. We provide medical care and behavioral support to abandoned pets. Adopted pets go home spayed/neutered, microchipped, and up to date on shots. 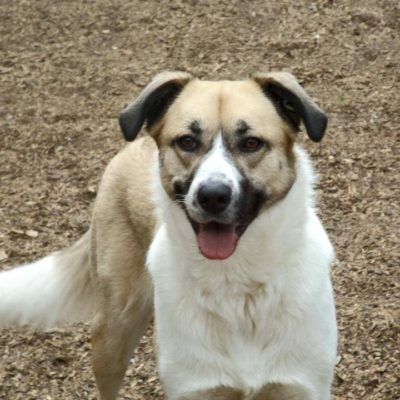 WCHS is 100 percent independently funded -with NO relationship to the Humane Society of the United States- and relies on generous donor contributions and the love and labor of volunteers. Thank you for all you give and for every animal you save! *In 2016, WCHS had a change in management and updated record-keeping and statistic gathering. Live-Release rates were not previously collected.